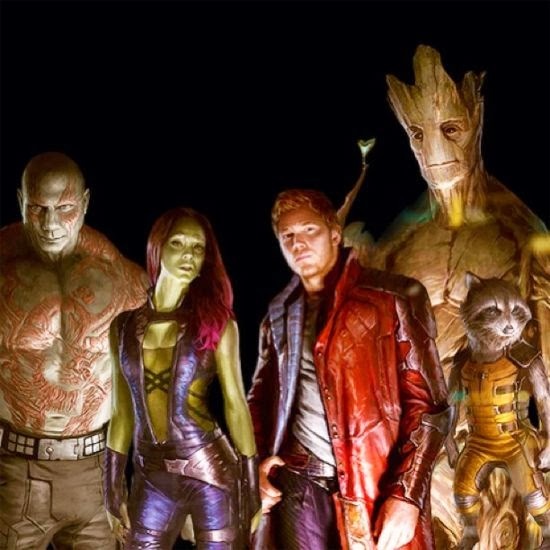 Hasbro has finally Revealed the figure for The Guardians of The Galaxy film. 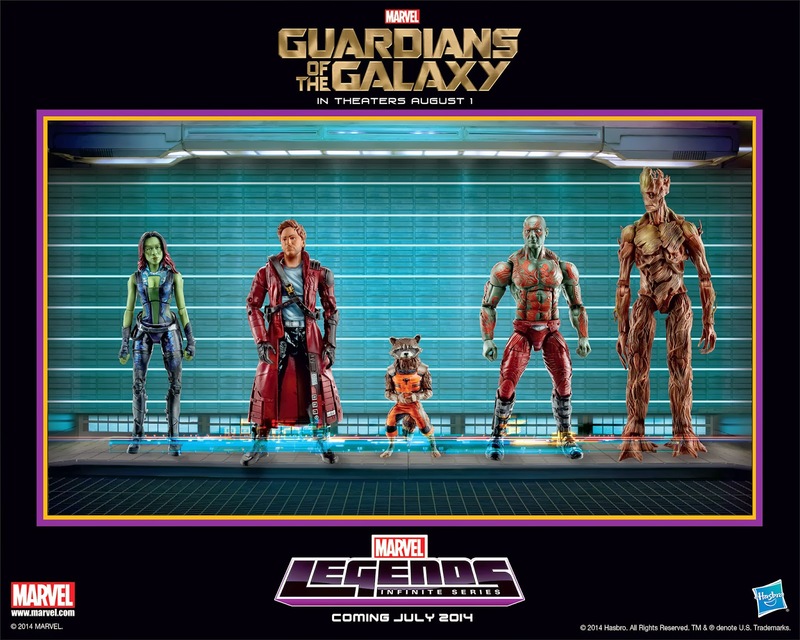 The figures will hit toy shelves in July a month before the film's August 1st 2014 release. Mattel has resigned their deal with the WWE through 2019! 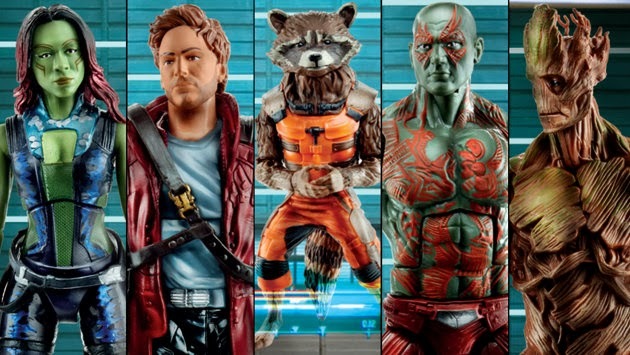 DC Collectibles has revealed a few of the products they will show at Toy Fair 2014! 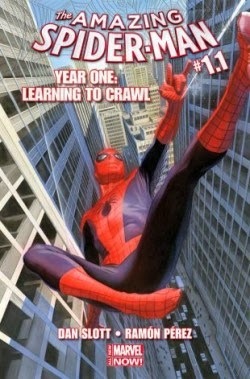 under the title Learning to Crawl in order to update Spidey's origin. February 18th, along with a new poster. We will have both for you here at the epic review. The film opens August 1st 2015. 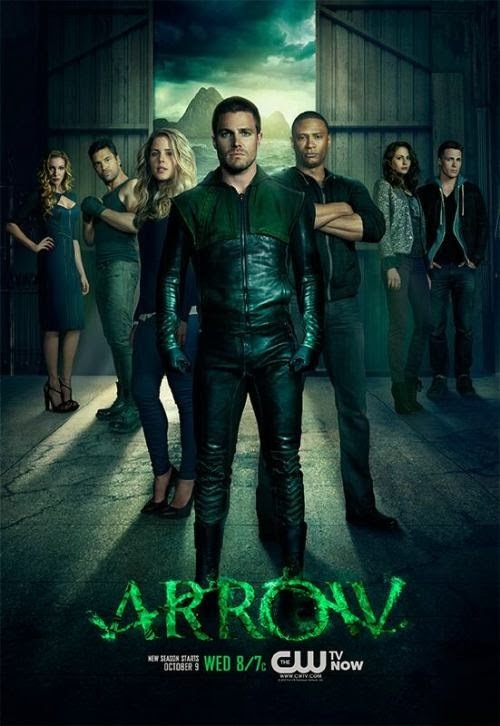 No surprise, The CW has renewed Arrow for a 3rd season to air in 2014-2015! 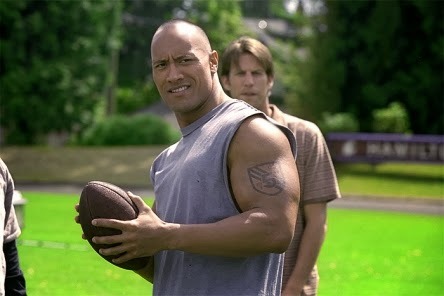 The Rock will headline a new HBO dramedy entitled Ballers! 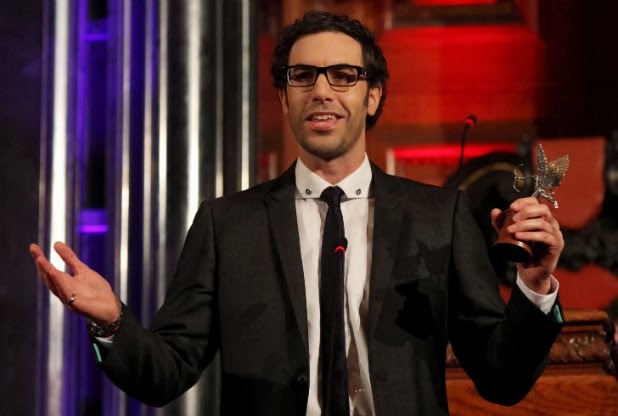 Sacha Baron Cohen's next comedy Grimsby, about a British spy will open July 31st 2015! Checkout the trailer for the John Cusack and Thomas Jane Heist film: Drive Hard. 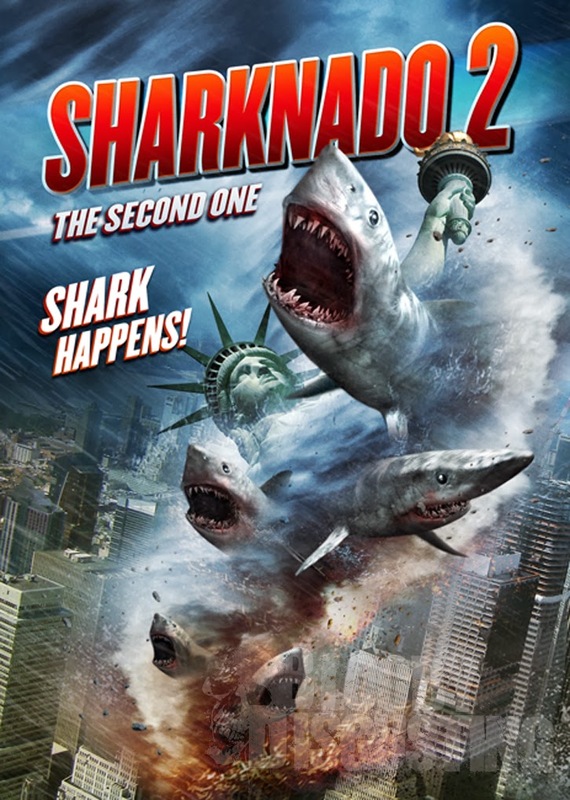 on the SyFy channel. Deadline has all the cast news that includes a few former Independence Day Stars! 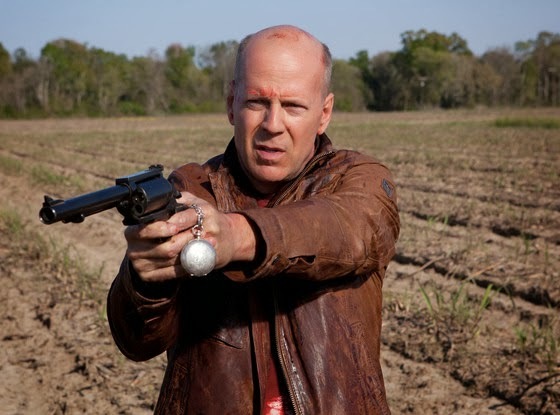 Bruce Willis has signed on to be star in the Dystopian Sci-Fi film Vice alongside Thomas Jane! 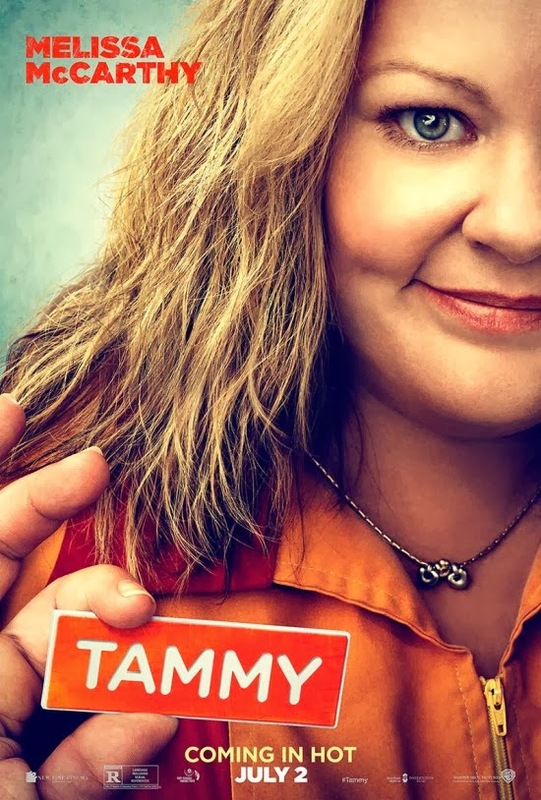 Melissa McCarthy next Summer comedy: Tammy hits July 2nd Checkout the teaser trailer and poster! 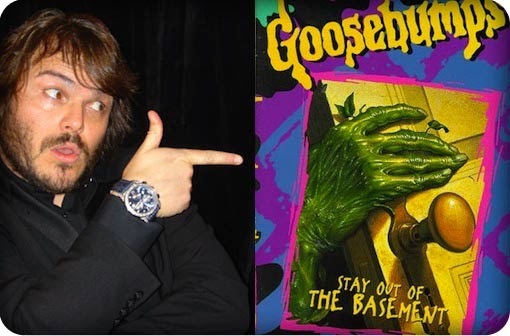 Jack Black is re-teaming with his Gulliver's Travel's Director Rob Letterman for The Goosbumps film! 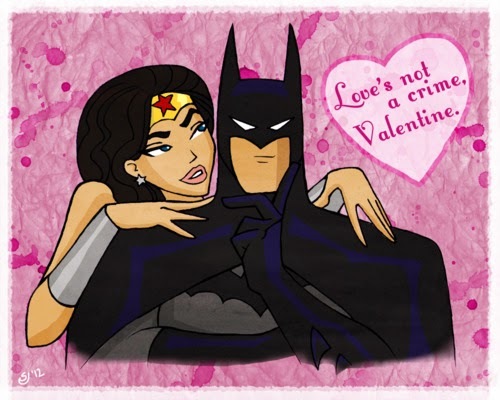 That's it for this Valentines Day Edition of Epic News, don't eat too many chocolates and we will see you Monday!